JRPG Jungle: Persona 4 Arena Ultimax Poster Changed To Feature Marie...And Margaret? Persona 4 Arena Ultimax Poster Changed To Feature Marie...And Margaret? 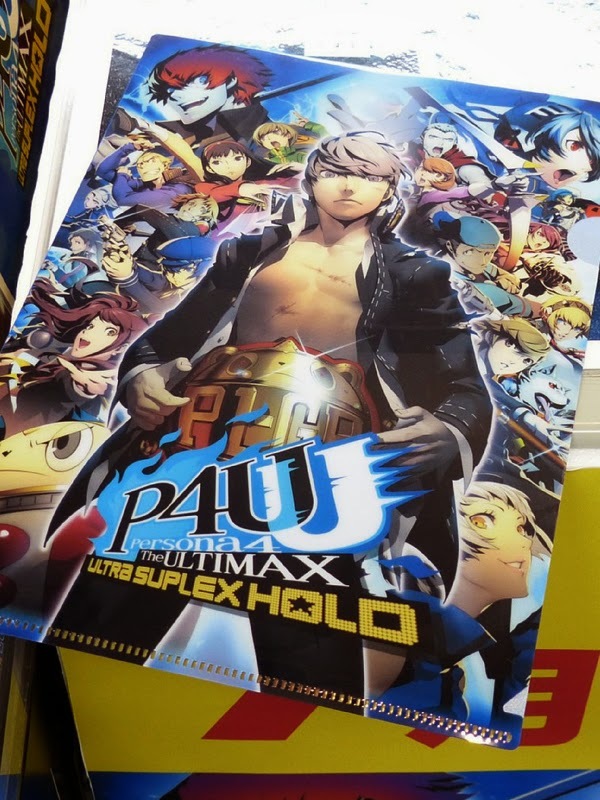 Lucky Persona 4 Arena Ultimax fans in Japan not only got to attend a demo event in Shinjuku, Tokyo for the game, but also received a poster of the awesome cover artwork for the game. Some fans noted online that the artwork had been altered to now include the new playable character Marie in the top right corner and also Margaret (Persona 4's Velvet Room Resident) on the left. With all other characters on the poster being playable, fans are speculating that Margaret may also become a playable character. Do you agree or disagree with this speculation? Comment below! Read more of our posts on Persona 4 Arena Ultimax here!